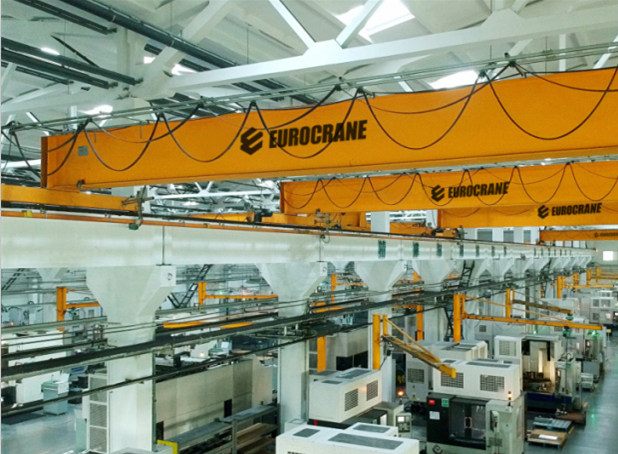 Our Overhead Crane is with unparalleled performance, light weight, maximum safety and reliability, and high operating efficiency, helps customers to cut down on the overall factory construction cost, improve productivity, reduce daily maintenance effort, and minimize the use of energy, thus achieving higher return on investment. 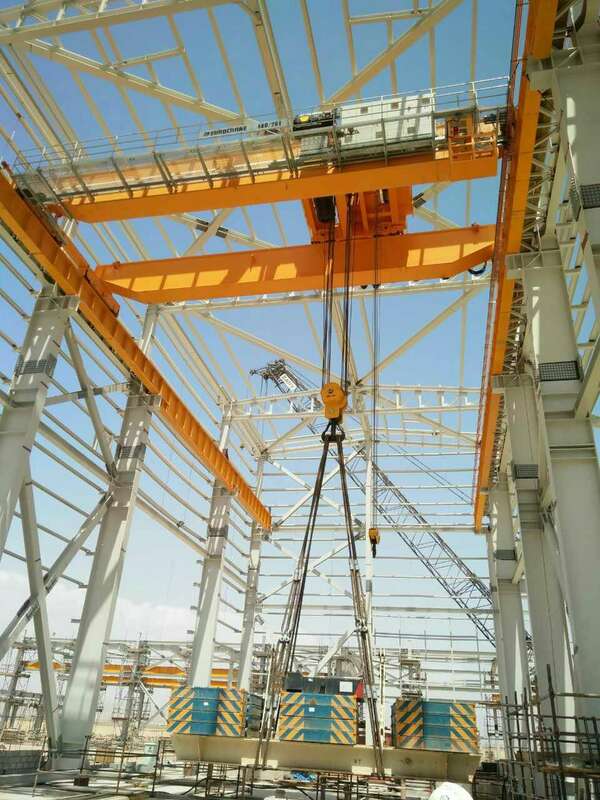 Due to the magnificent attributes of our Crane which can hardly found in any of its contemporaries, many world-renowned enterprises have learned to rely on us for innovative design solutions. 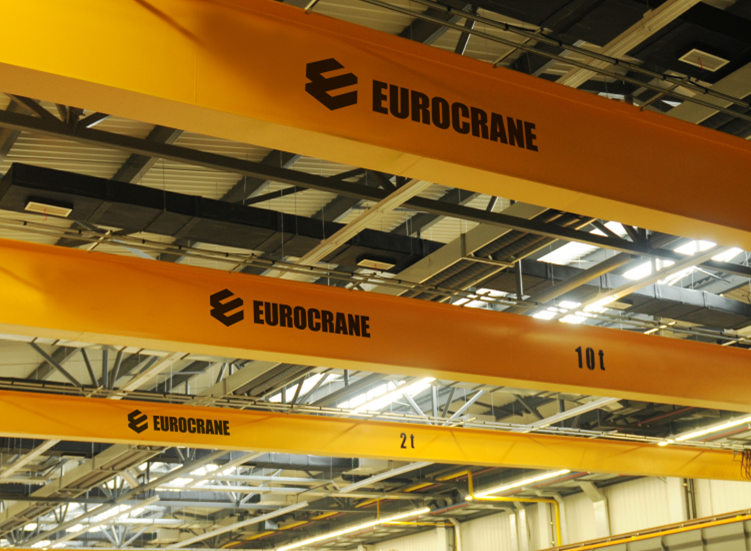 Eurocranes offers integrated package solutions including Research and Design, Manufacturing, Installation and services to supply One Stop customized material handling equipment as well as the hassle-free life cycle management. 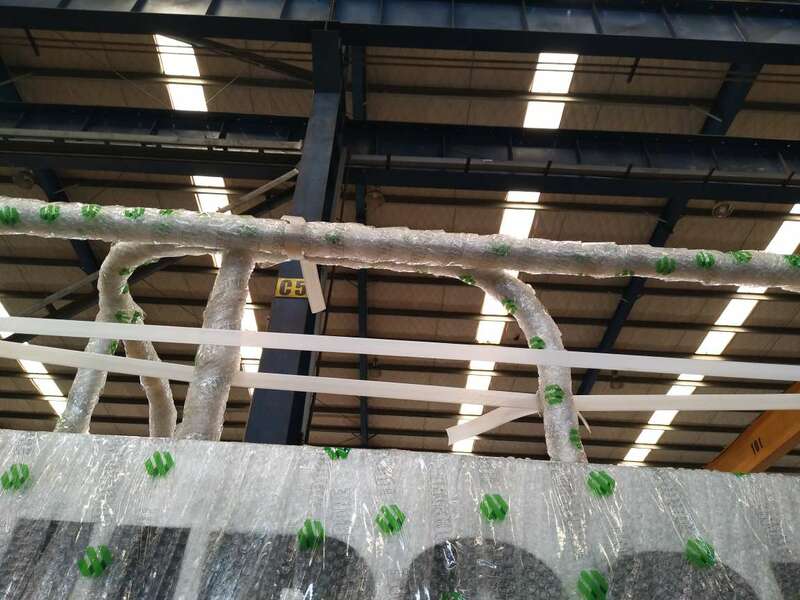 Widely used in the various kinds of industries including machinery, paper making, energy and power plant, automobile and ship building, metal processing, aviation and aerospace, our products include VL Electric Chain Hoist, VT Electric Wire Rope Hoist, EW Open Winch, single-girder overhead crane, double girder overhead crane, Gantry Crane, universal overhead crane, Eurosystem Light Crane, Jib Crane, explosion-proof, cleaning. 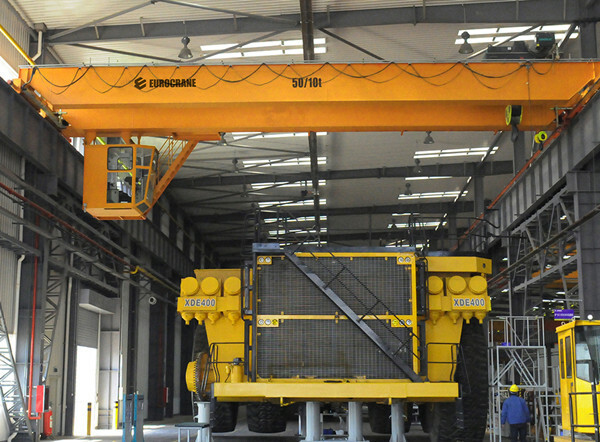 Looking for ideal 20 Ton SINGLE Overhead Crane Manufacturer & supplier ? We have a wide selection at great prices to help you get creative. 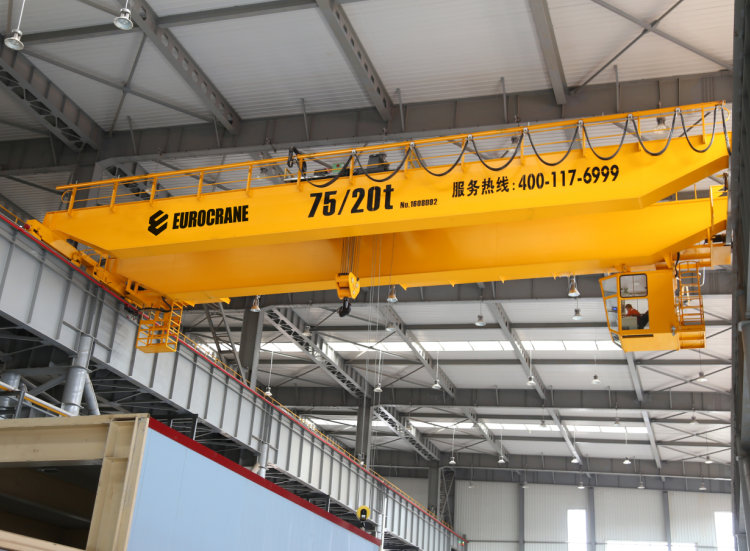 All the 60t Double Overhead Crane are quality guaranteed. 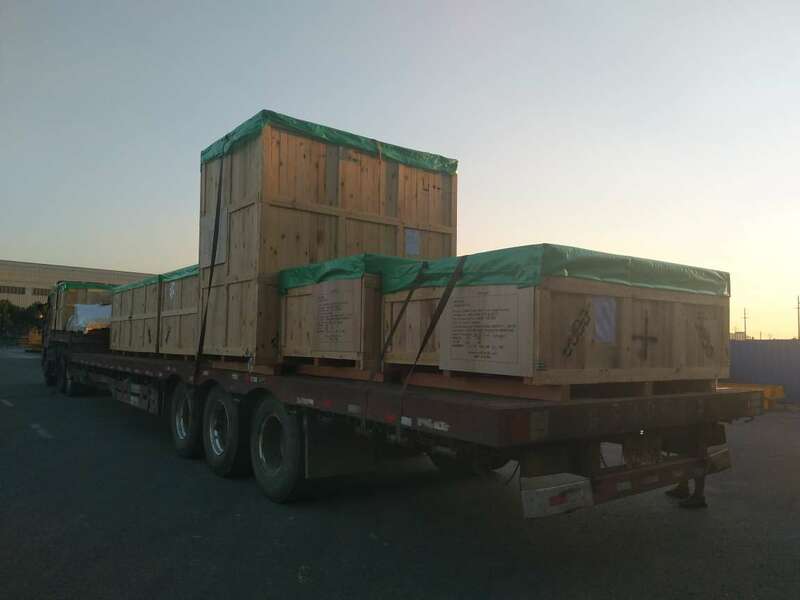 We are China Origin Factory of 40t Double Overhead Crane. If you have any question, please feel free to contact us.